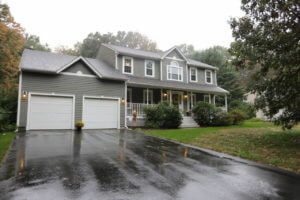 Your home’s siding is meant to be a layer that protects your home from the harsh weather. However, serious long-term and costly problems can occur if your siding is older, needs to be repaired, or hasn’t been properly maintained. If your paint is chipping within 3 years, this is an indication that the siding needs to be repaired immediately. 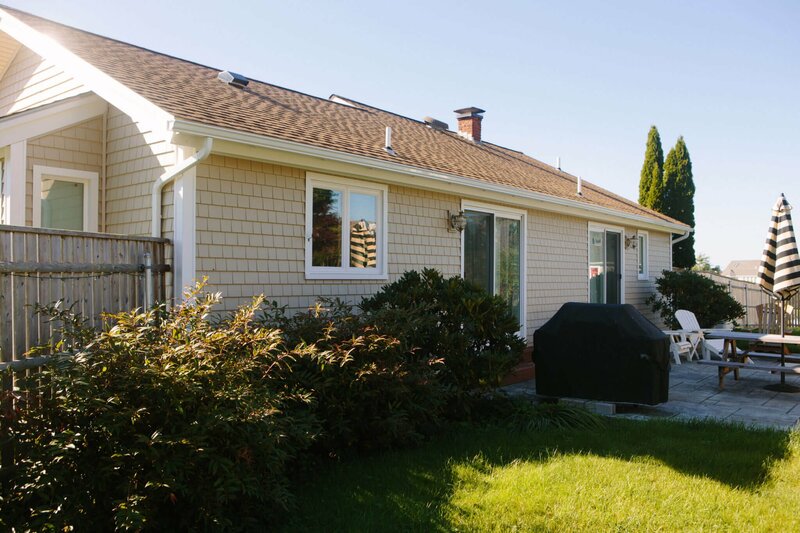 Siding allows for insulation from varying temperatures. Sky-high heating and cooling bills signal that your home’s siding needs to be replaced. A simple visual inspection shows where siding is misshapen. Using a sharp object to probe underneath the siding boards, feel around to find soft layers that should be taken off and replaced. Cracks in large sections of your siding indicate that it must be replaced. When cracked siding is left alone, severe problems with leakage are bound to occur. Growth on the exterior of your siding indicates that water seepage is a problem. Not all molds are cause for alarm, but should be further looked into by a professional. Wallpaper and paint on the inside of your home that looks chipped could be a sign that your siding is not doing a great job of keeping out unwanted moisture. Siding that has not retained its color is an indication that it has past its prime. Everything has a life expectancy, and severely faded siding will not perform the way newer siding does when keeping out water. When bubbles appear underneath your siding, it is a sign that water has become trapped. This certainly means that the siding should be replace immediately, as siding is meant to keep moisture out of the home, not trap it inside! 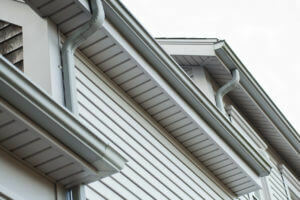 Having holes in your siding means that moisture is getting in, and even small ones can cause huge damages in the long run if they are not properly taken care of. Dry rot underneath the surface of siding shows that most of the protective material has been eaten away. 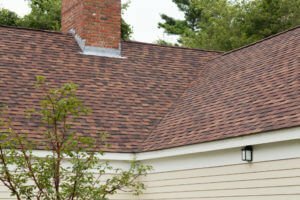 This requires that your home’s siding needs to be redone. When your siding is performing at its utmost potential, it not only makes your home look beautiful, it also protects your home from the elements. Replacing or repairing your siding will keep your home maintenance-free and looking new.